Hey!! So your sixth month of pregnancy is already here which also means you are very close to enter the third trimester of pregnancy. 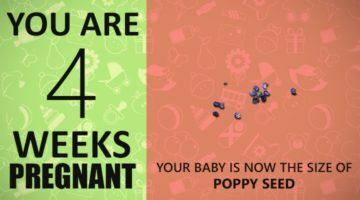 Pregnancy sixth month is the final month of your second trimester. You are certainly very close to hold the little baby close to your heart and this feeling is so exciting. During sixth month of pregnancy your nausea gets very much in control and also your appetite starts to increase. Keep in mind to eat healthy and nutritious stuff as the foetus needs extra nutrition for growth and development during this stage. Feeling very hungry and the desire to eat all the time is very normal thing in pregnancy sixth month. You must follow sixth month pregnancy diet. 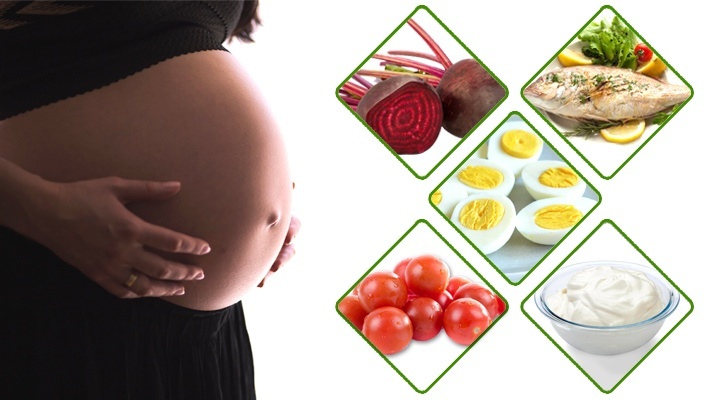 Eating healthy is of utmost importance throughout your pregnancy especially now because your baby is growing rapidly. 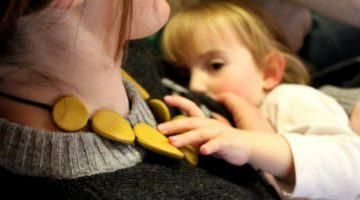 Things you consume play a crucial role in baby’s development so you must eat right in addition to eating regularly. 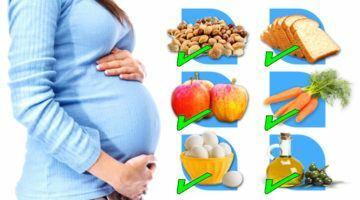 This is the reason it is important to include healthy and nutritious foods in sixth month pregnancy diet. 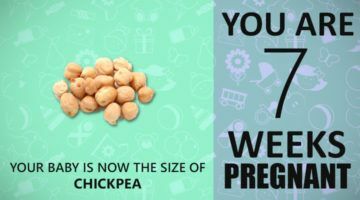 So that your unborn child gets all the essential nutrition and you deliver a healthy baby. Everything that you consume contributes to development and growth of the foetus so you must give extra focus to your daily dieting habits. During the sixth month of pregnancy, all pregnant women are screened for gestational diabetes. You will put on weight and your pregnancy bump will grow reliably from 6th month onward. You should understand the signs of premature labour now. Your old clothes will not fit you anymore so you have to purchase maternity clothes for comfort. Setting up a maternity wardrobe is a must this month. 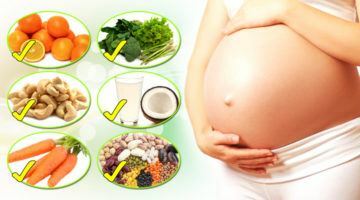 During your sixth month pregnancy diet you must incorporate foods rich in folic acid. 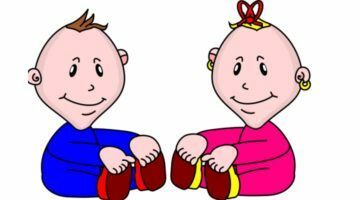 It is vital for the brain development of the foetus. Also, regular intake of folic acid aids in toning up the baby’s spinal cord. The following foods are rich in folic acid. Green vegetables like spinach, romaine lettuce, turnip leaves, mustard leaves, etc. Fruits like avocados, strawberry, cantaloupe, raspberry, orange, grape, banana, etc. These tasty vegetables will provide a nourishment for your baby and also to you. You know that Fresh fruits are said to deliver essential vitamins required for the progress of a healthy pregnancy. Fresh fruits are tasty as well as they refresh or revitalize you. Including different types of fruits in the daily meal menu can keep you away from various health issues which occur due to deficiency of vitamins. The goodness that the fruits are loaded with makes them super foods to eat during pregnancy. Similarly, fruits also provide necessary minerals that help with the baby’s growth and development. You can never get bored or tired of eating fruits since there is a huge variety. Dairy foods are rich in calcium. Intake of dairy products ensures that the baby will have strong bones and teeth. They are also rich in proteins. You can opt for low-fat or skimmed dairy products if you are worried about putting on weight. Try to take at least one liter of milk or milk products every day. Remember to consume lots of water, juices during sixth month of pregnancy. It’s always better to drink fresh juices since they have presence of healthy natural sugars rather than unhealthy processed juices. Freshly squeezed fruit juices provide you with the necessary nutrients to have a healthy baby. Fluids not only provide essential minerals and nutrients but also help in keeping constipation away during pregnancy. It is recommended to drink 2 to 3 liters of fluids every day. It helps in replenishing and hydrating your body. You can feel a sudden craving to eat sushi but never eat sushi during pregnancy. Raw fish carries high levels of methyl mercury that can lead to food borne diseases which can prove to be risky for the baby inside you. Avoid soft cheeses at all cost since they are not pasteurized. Eat hard cheese only while pregnant, especially during your sixth month of pregnancy diet. Pathogenic bacteria can also be present in this cheese so its better to avoid it from your diet. Cook meat products very well as the pathogenic bacteria can be hidden in meat which can lead to various diseases if consumed under cooked. When you happen to cook meat for meals make sure to cook it really well so that you are able to digest it. It will help to avoid the risk of diseases like Listeriosis. It is best to completely avoid meat that is cooked outside in restaurants. Sometimes you will crave for hot and spicy foods but it is recommended to avoid too spicy foods. You must remember that now you just have three or four months to go for the final date. Moreover, spicy foods lead to stomach burns, and discomfort. It’s also not a great flavor choice to give your baby, so resist your cravings for foods that are too spicy. You must eat healthy because the food which you eat also affects the child. Try and replace the junk food with other healthier snack options. Instead of potato chips, eat some freshly made banana chips and when you crave a sweet, indulge on some fresh and seasonal fruits. The damage which is done to the foetus when you drink or smoke while pregnant can be beyond repair, or even fatal. You completely need to stay away from tobacco and alcohol while you are pregnant. Avoid caffeinated drinks like tea, coffee and carbonated drinks. Drinking green tea is a much healthier option to choose as it soothes and calms you down, which is exactly what you need during pregnancy. 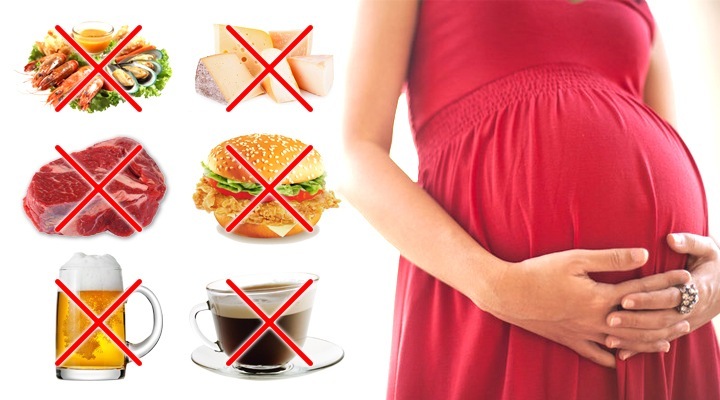 Except these foods, make sure to completely avoid taking any medicines without being prescribed by your doctor during pregnancy sixth month and even later. Only the supplements and medicines prescribed by health provider should be taken. Keep in mind to do some basic research if any medicines that you consume are safe for your little baby or not. Make sure you clearly inform the doctor that you are expecting. Consuming a healthy and balanced diet and also providing essential nutrients to your body and baby has to be on your radar always. A healthy mother will deliver a healthy baby, so keep in mind that your health is of utmost importance too. When you ensure that what you eat everyday is nutritious and essential for your baby’s growth, you ensure that your deliver a healthy bouncing baby.